Beautiful custom built home. 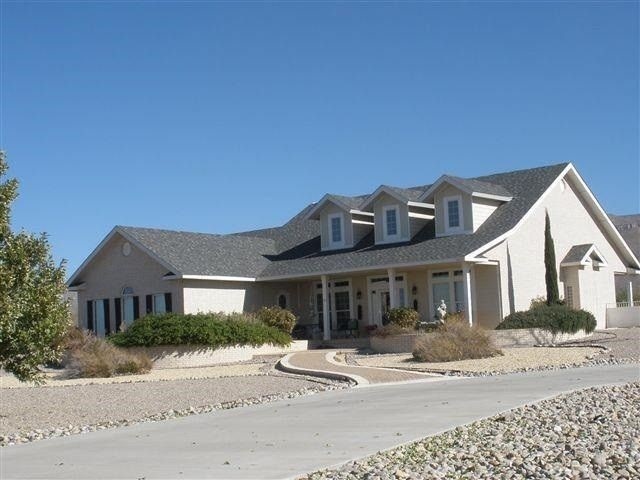 2874 sqf home with 4 bedroom 3.5 bath that sits on almost 2 acers. Breath taking views of the mountains. A cooks dream kitchen with separate wall oven in kitchen. Large master suite with double sinks, jet tub and a separate shower. Lots of natural light all throughout the house. The perfect home to come relax in after a long day! Appliances Incl: Ceiling Fan, Dryer Conn, Elec, Dryer Conn, Gas, Disposal, Dishwasher, Garage Dr Opnr, Microwave, Refrigerator, Stove Conn, Gas, Stove Conn, Elec, Washer Conn.